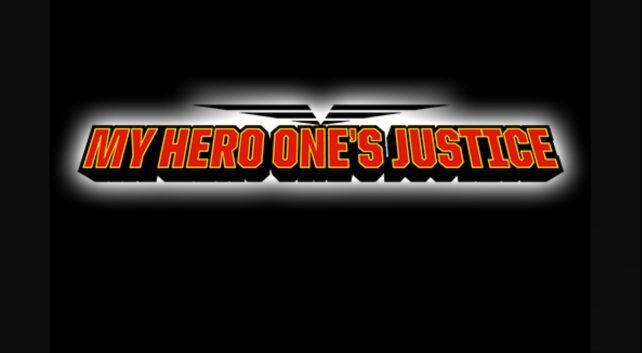 BANDAI NAMCO Entertainment America Inc. today announced MY HERO ONE’S JUSTICE, a new 3D arena-based fighting game based on the popular manga and anime franchise from Weekly Shonen Jump. This new title will be coming to North America for the PlayStation 4, Xbox One, PCs via STEAM, and Nintendo Switch in 2018. MY HERO ONE’S JUSTICE will be available in the Americas on PlayStation 4, Xbox One, PCs via STEAM, and Nintendo Switch in 2018.